Relay Review: How Is This Year Going, Comparatively? The ever important relay. Usually the last event on the schedule, meets are won and lost on the passing of the baton. 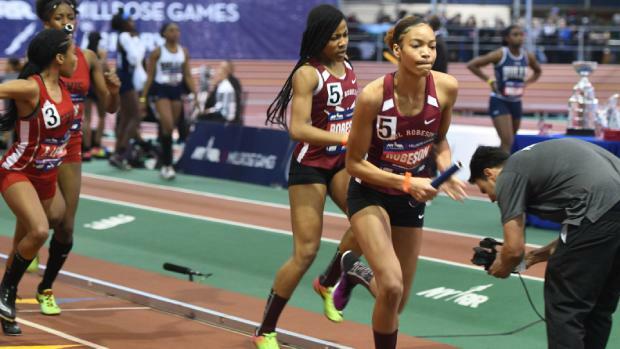 New York has a storied past in each of the three main relays, with some impressive stats to back up the National Titles. But how are we doing in 2019? We already put out an article worrying about the 4x800m. But what about the other two relays, the 4x200m and 4x400m? Is the situation as dire? We dive into the stats to not only track the best times of the past decade, but also the depth of the decade. We picked out the tenth best time from each year, and charted those as well. Check out our findings below. Update: Since the article was completed, Millrose happened, so we've added in our updates below each notation.